The last four posts have covered partner strength and conditioning drills. Now it is time for some acrobalance. (See my previous post for definitions of adagio, acrobalance and acroyoga) We will teach this stunt at the partner strength and conditioning workshop. WHY THE HIP HINGE “T”? I often find that process of getting into an acrobalance pose is more difficult than the pose itself. This is because the pose usually involves static counterbalancing your weight with your partner and loading through extended limbs while getting the involves dynamic balance and some pushing or pulling with flexed limbs. The Hip Hinge “T” however, is relatively easy to get into and progressively more difficult to hold the pose as you bend further and further. This pose requires hamstring flexibility from the base and anterior abdominal strength from the flyer but if either of these things are limited, the “T” can be modified to be more of a “Y”. The “T” and “Y” are moves that look impressive but aren’t that difficult. This early success is very motivating, so give it a try! Apologies for the quality of these photos. They were snipped from a video we shot in Peru at the Sacsayhuaman ruins in Cusco. -If the flyer does not have any history of extension related back pain, they can arch at the end to bring their body into a straight line with the base. 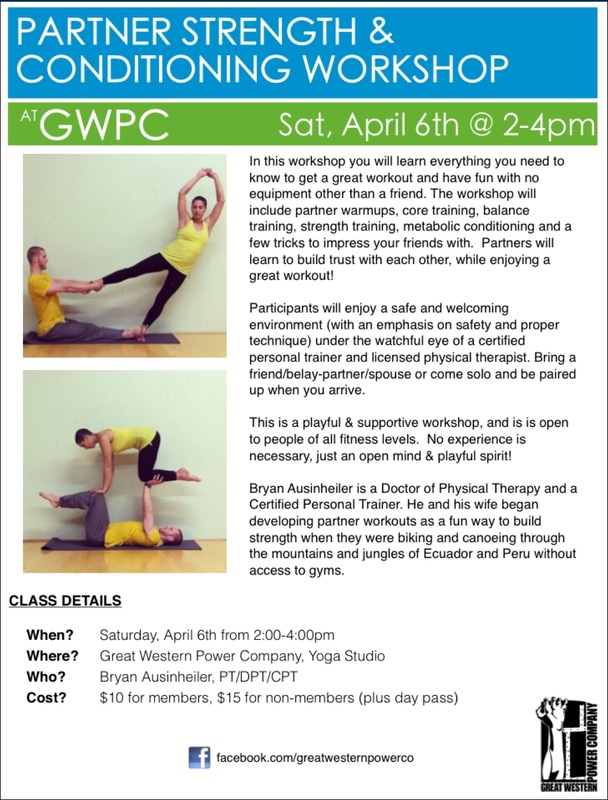 This entry was posted in Acrobalance & Acroyoga, General. Bookmark the permalink.